Providing exceptional customer service, supported by dedicated professionals. Our goal at CBP is to implement and maintain sound, efficient and well designed benefit strategies and solutions to meet the challenges of today's highly competitiive economic environment. We build mutually respectful long term partnerships and create benefit and service solutions to meet real business needs. 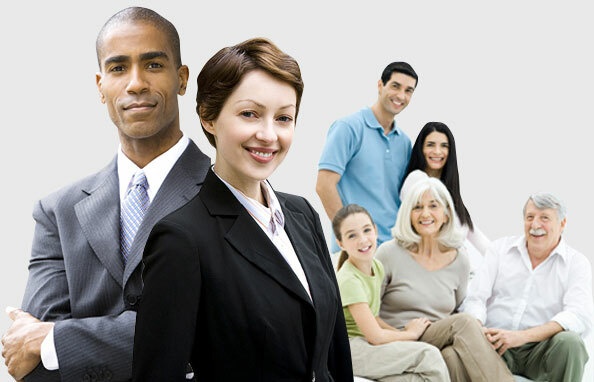 Our TeamMeet the people who make Comprehensive Benefits Planning the best option for you. get to know us moreLearn about our history and what has made us the company we are today. what we offerNo matter what you're looking for, we have a benefits package that is best for you and your company. get in touch with us We love to find the best options for every new client. We have a website! Please check back regularly to learn more about CBP. © Copyright 2015 Comprehensive Benefits Planning. All Rights Reserved.